BJ Penn, also known as “The Prodigy” is an iconic figure in martial arts and combat sports in general having been the first American to ever win the World Jiu Jitsu Championship, he was also the second man to win UFC (Ultimate Fighting Championship) titles in two different weight categories (lightweight & welterweight). Amongst the incredible list of achievements accomplished by the Hawaiian, BJ Penn was also one of the fastest men to achieve the rank of black beklt in Brazilian Jiu Jitsu ( 3 years and 4 months). Nicknames: BJ came from his family. All Penn’s brothers have “Jay” as their first name, when BJ was born they started calling him “Baby Jay” and soon shortened to “BJ”. 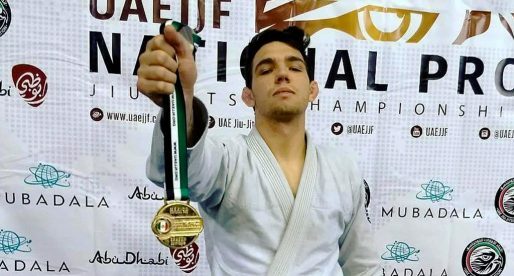 People started calling him “The Prodigy” because of his fast rise to BJJ Stardom, winning the World BJJ Championships with 3 years and a few months of training. 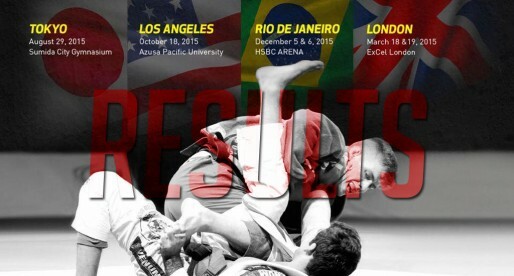 Weight Division (BJJ/MMA): Peso Pena (BJJ); Lightweight and Welterweight (MMA). Favorite Techniques: Guard Passing & Taking the Back. Team/Association (BJJ): Formerly with Nova União. 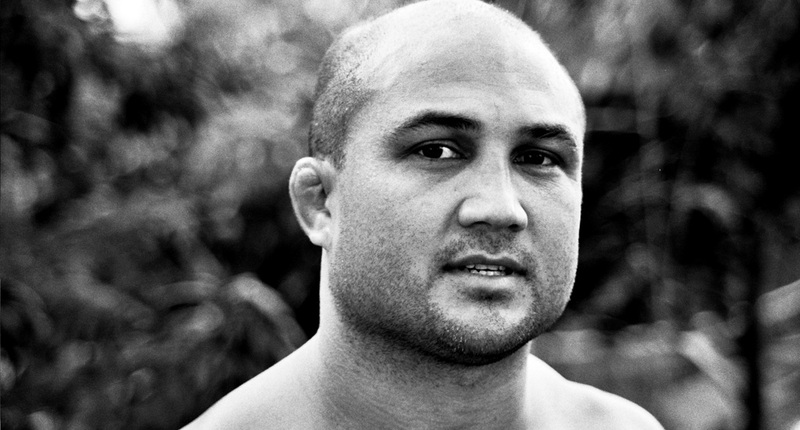 BJ Penn was born on December 13, 1978 in Kailua – Hawaii. BJ was named Jay Dee Penn, just like his 3 older brothers (the youngest of the family, born after BJ was named Reagan). He is part of a wealthy Hawaiian family with Korean and Irish descent. 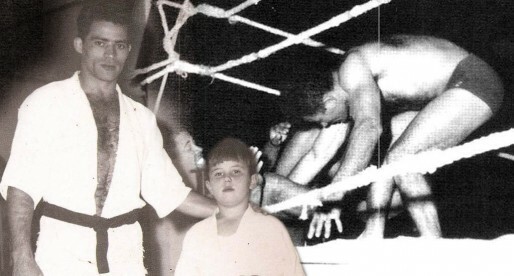 When in his early teens BJ Penn started training as a way of releasing his hyper activeness, he started having grappling lessons from a neighbour Tom Callos who was a student of Ralph and Cesar Gracie. BJ Penn really enjoyed the classes and supported by his father, he decided to move to California to train with Ralph Gracie with whom he stayed until he was a purple belt. 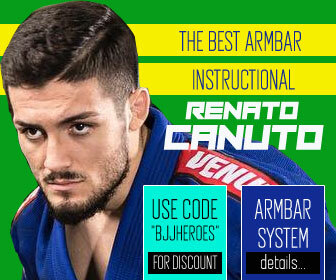 Penn understood that he had a future in Brazilian Jiu Jitsu and wanted to pursue his career by going to train in Brazil where the best competitors were, Ralph opposed to this decision and BJ decided to move to Brazil anyway, picking up training at the Nova União headquarters in Rio de Janeiro, there BJ had a chance to train with some of the best BJJ lightweights in history, grapplers like Leo Santos, Robson Moura and Shaolin Ribeiro. 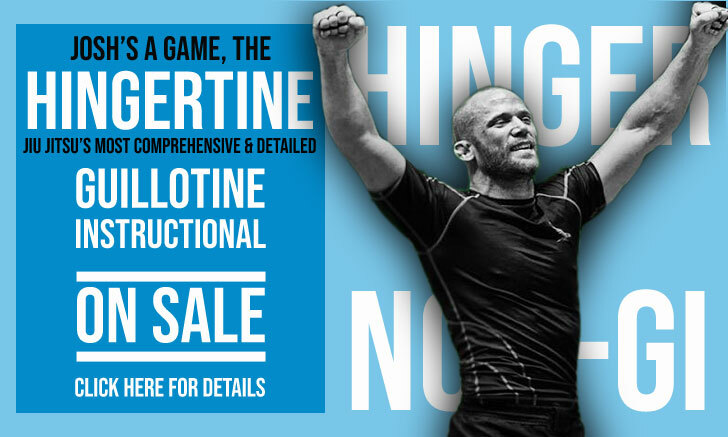 His Jiu Jitsu game rose exponentially, culminating in a Gold Medal at the Mundial (World Brazilian Jiu Jitsu Championships) in 2000, being the first American Born to win the prestigious tournament in the black belt division. BJ Penn’s rise to black belt stardom was one of the fastest ever recorded. According to an interview given by BJ Penn, he received his black belt in 3 years and 4 months; 6 months to blue belt (Ralph Gracie), 1 year and 6 months more until he reached his purple (Ralph Gracie), 8 more months to receive his brown belt (Andre Pederneiras) plus 8 months to his black belt (Andre Pederneiras). After his world title in BJJ, Penn started focussing on fighting MMA. He would excel at Mixed Martial Arts as well, becoming the UFC welterweight champion in 2004 and the UFC lightweight champion in 2008 against Joe Stevenson. 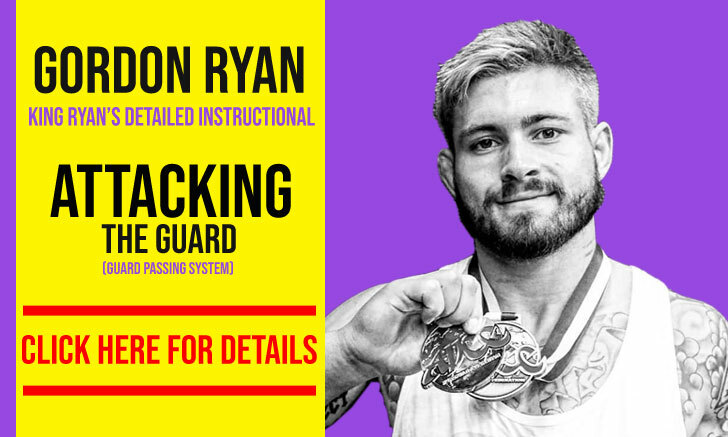 He was on the Sherdog Top Pound 4 Pound MMA fighter list in 2008 and 2009 and is widely considered one of the best MMA lightweight fighters in the history of the sport. I think the notion that he got his blackbelt in 3 years of training is a bit deceitful. 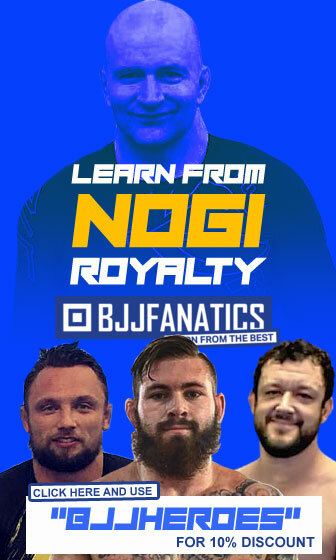 BJ and his brother Reagan trained together with Tom Callos in Hawaii for a year or two before BJ started his "formal" training under Ralph. Impressive non the less to do it in 5 years! Wau, you've been watching UFC and believe everything what mr. Diaz says. I rather believe what BJ himself is saying. He is a true prodigy. Aren't you going to put he was blue belt silver medalist? 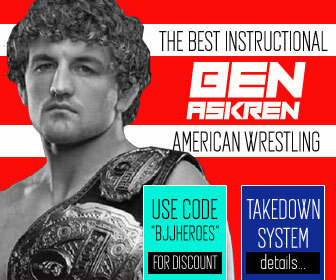 Does bj Penn have any black belt students? 808jiujitsu may be referring to the time that BJ spent training at Nova Uniao HQ for his final MMA fight with Frankie Edgar. 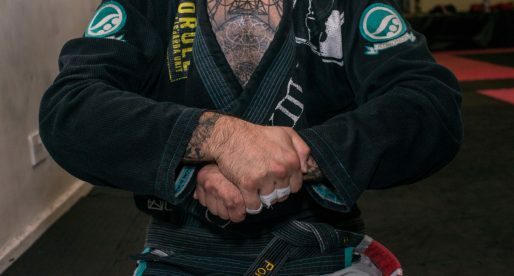 There was even footage of him wearing a gi with a Nova Uniao patch. Minor correction, he was the second person to win UFC gold in multiple weight classes. Couture did it in '03, Penn didn't win his second belt until '08.